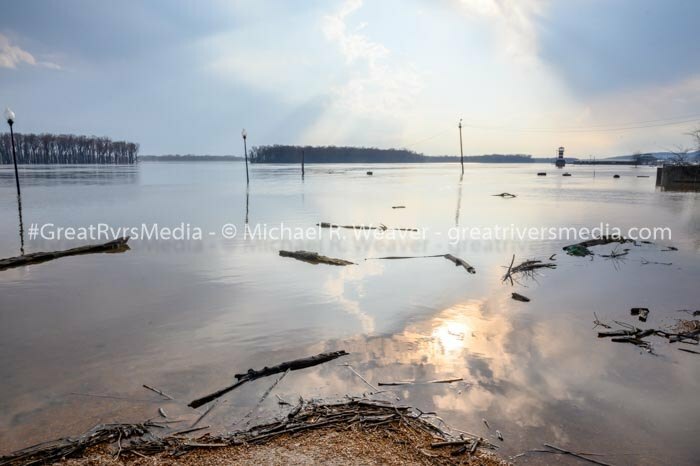 GRAFTON - Grafton, Alton and river communities in the region are keeping a close eye on water levels these days, but so far, it is mostly business as usual. 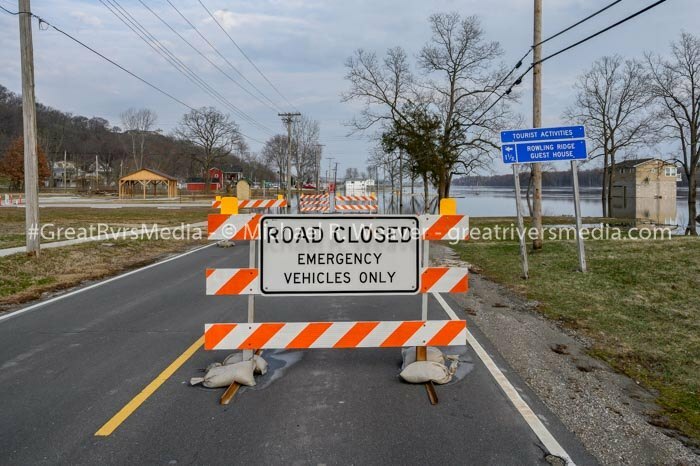 IDOT released a flooding update Tuesday afternoon and said a new road closure due to flooding within District 8 was at Illinois 96 from the junction of County Highway 2 to Crooked Creek Hollow Road near Mosier. 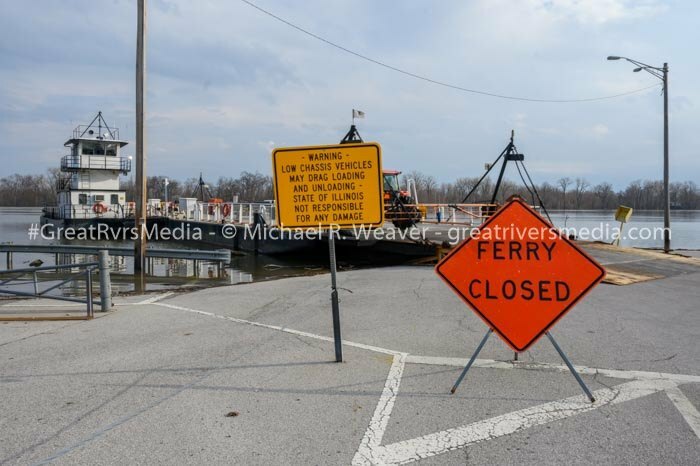 IDOT said the Brussels Ferry continues to be closed because Calhoun County Highway 1 is flooded and Illinois 100 from Illinois 3 to Ski Lift Road in Grafton is also closed. 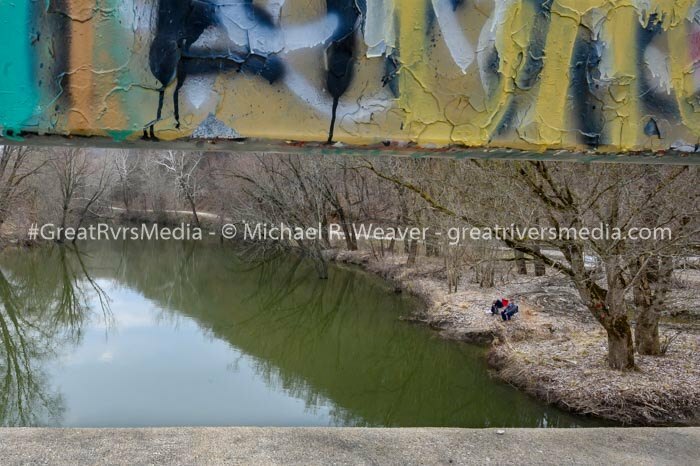 As of 3 p.m. Tuesday, Grafton’s levels stand at 26.2 feet, with a flood stage of 18 feet. 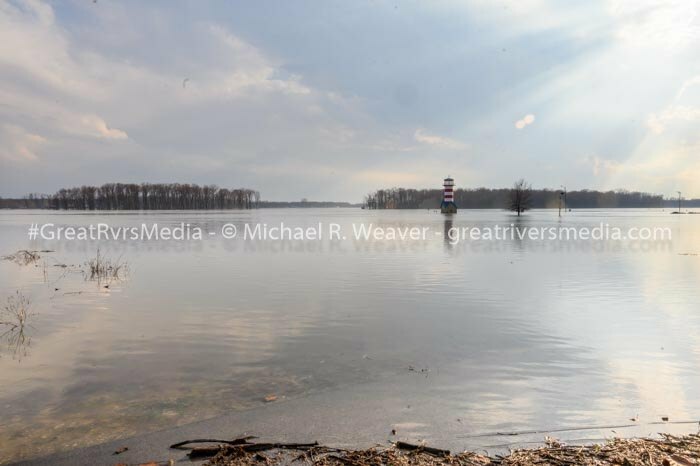 Alton is 28.2 feet at 3 p.m. Tuesday with a flood stage of 21 feet and Hardin on the Illinois River, is 31.6 feet with a flood stage of 25 feet. 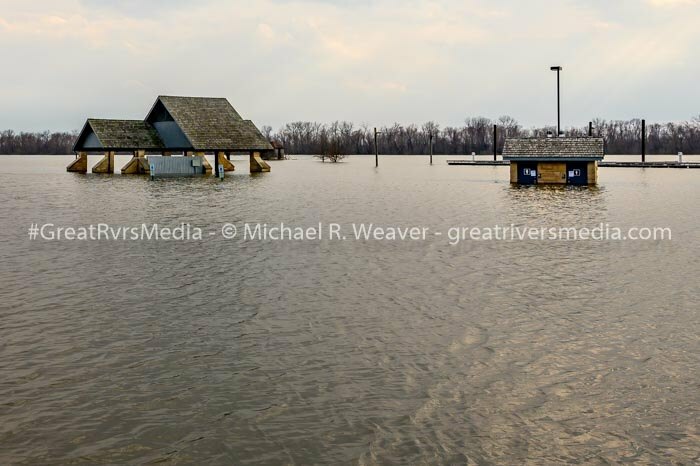 Grafton, Alton and Hardin are now in what is called “moderate flooding” by the U.S. Geology Survey. Grafton Mayor Rick Eberlin wants people to know Grafton is open for business. Regular automobiles are still navigating just fine through Grafton, he said. 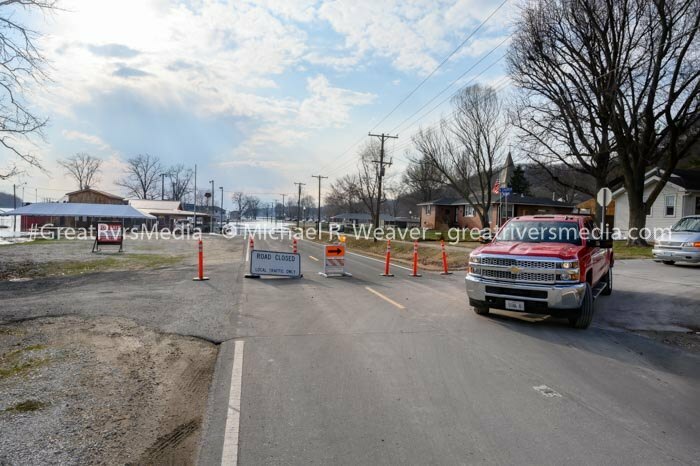 Grafton has flood routes for people to take to get through the village he said.